Development Permit Ready!! 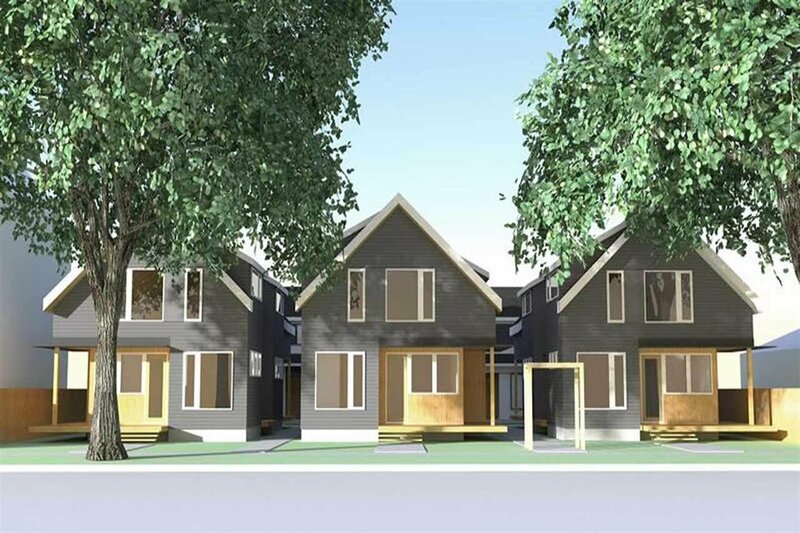 RT-10 two family dwelling, City of Vancouver has already approved 0.75 FSR duplex development. Lot size 13,562 sq ft. the lack of Duplex supplies are in high demand in Kensington Cedar Cottage neighborhood with the boom of young families looking for housing. Call today for information package! !